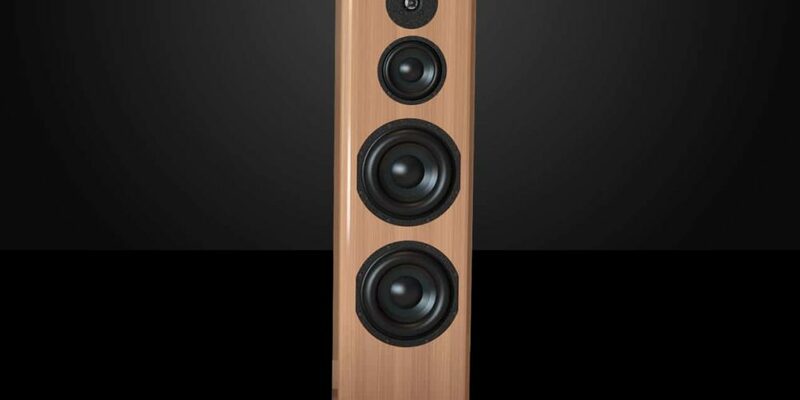 Why is everyone choosing tower speakers? Why should you consider replacing your car amp? What are the reasons to upgrade your stereo receiver? 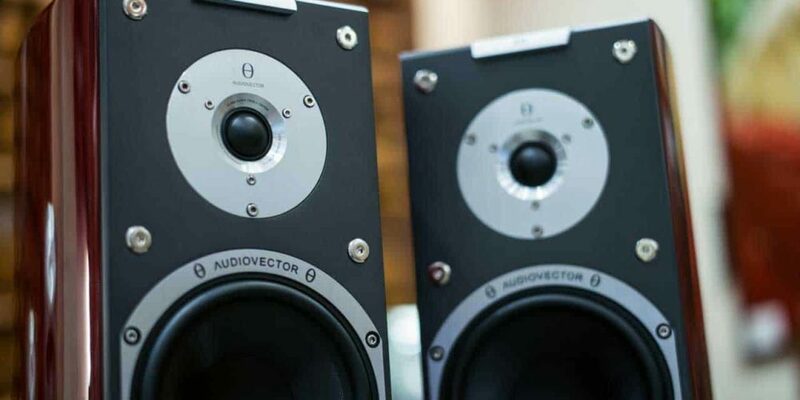 What is a stereo amp and why do you need it? 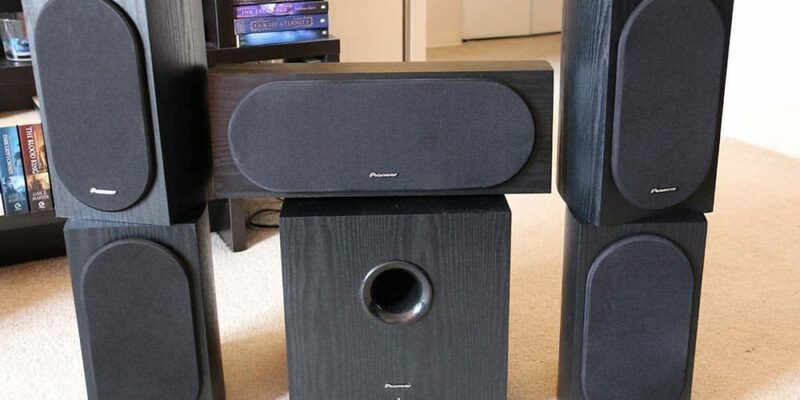 What has changed with speaker technology recently?